The leadership of the Christian Association of Nigeria on Saturday declared November 18-20, 2018, as days of non-stop praise to God for divine intervention in the 2019 general elections and other challenges facing the country. 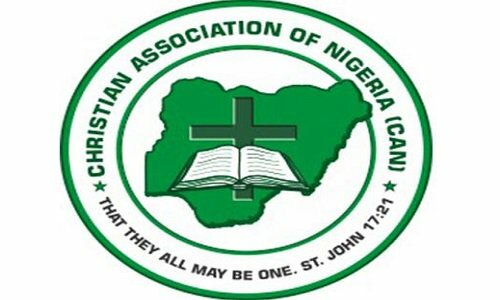 A statement in Abuja on Saturday by CAN’s spokesman, Pastor Adebayo Oladeji, explained that the CAN acting General-Secretary, Joseph Daramola, had asked all bloc leaders and their Secretaries, Zonal chairmen, State Chairmen, and all denominational leaders to conduct the praise programme in their churches. It asked the faithful to pray against bloodshed during the elections and against the emergence of a bad leader in 2019. The CAN also directed its members to pray for the release of Leah Sharibu and other captives by the Boko Haram insurgents. “All churches in the country are urged to participate in the programme to usher the country into a new era of peace, unity, safety and all-round prosperity,” the association admonished.